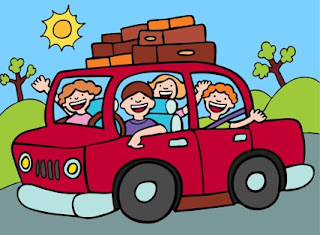 Christmas holidays are full of fun and excitement, but driving to your vacation destination can be difficult if you and your family are not suitably prepared. With a lot of traffic on the roads, a fully loaded vehicle and everyone eager to get to the end of the journey, safety can be jeopardised. Keep your family safe this Christmas holiday period with these tips. · Sleep and rest - As the driver you need to be alert at all times. Get to bed early the night before your trip to ensure you are well rested. If your journey is a long one, stop along the way for some rest time, or even an overnight stay halfway into your trip to break up the driving. · Check child restraints - It is of utmost importance to get your child restraints installed or at the very least, checked by professionals. Also check that your child is in the right restraint for their age, weight and height. 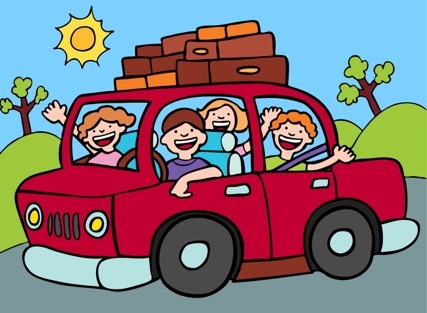 · Charge it up - Kids tend to get bored on long drives, so to keep the whinging and sibling fights at bay, charge up the electronic devices before you leave home and buy a movie or two for the long haul. This will provide at least a couple of hours before “Are we there yet?” gets played on repeat. · Play a game - Once the devices have gone flat, have your passenger play games with the kids such as Spotto or Eye Spy. Keeping children busy is the best way to avoid those back seat distractions that may lead to unsafe lapses in your driving concentration. · Pack some snacks - A healthy protein-based snack can keep you alert at the wheel for a while longer, as will keeping hydrated with lots of water. Packing snacks is an additional way to keep those back seat enquiries at bay while you concentrate on the road.